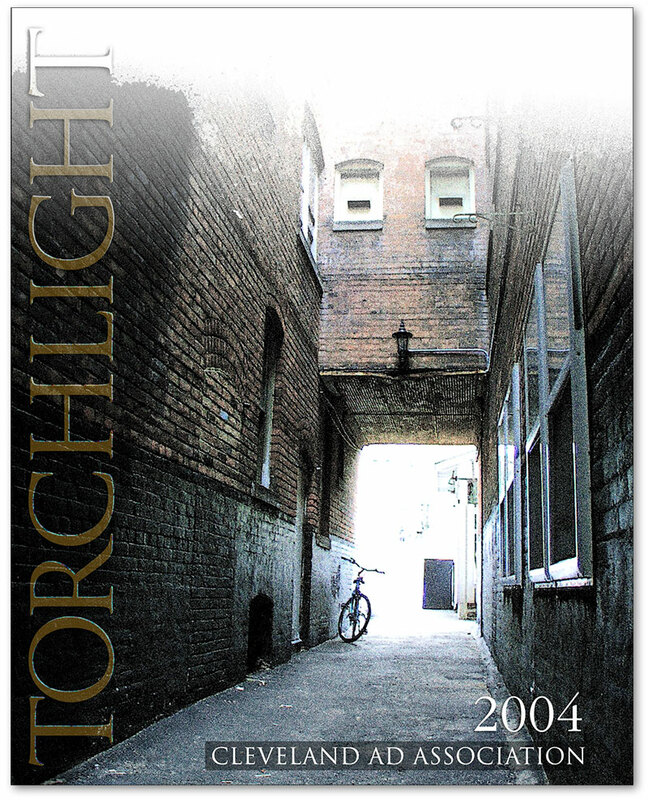 Full page magazine cover for the Torchlight magazine. I took this photo in Little Italy around 2001. I used my new 1.6 megapixel Olympus camera -incredibly low resolution by today’s standards, but it captured enough detail for me to enlarge and enhance a few years later to create this illustration. I wanted to capture the true European feel of Little Italy. Having been to Italy in 2010, I can say that I accomplished whay I was hoping for.